All these rugs are available in various sizes and shapes ranging from small black rug to extra largeblack rug and in shapes like round black rug, half-moon black rugs, abstract black rug, area black rugs etc. 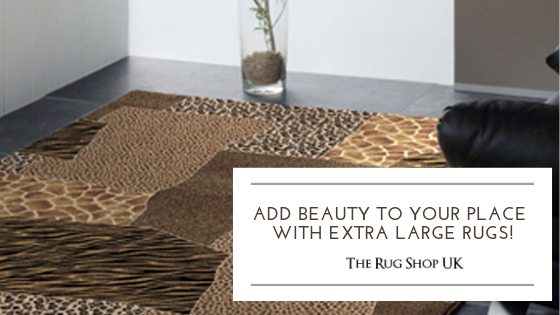 We at The Rug Shop are so inclined towards perfection that we understand the importance of helping you with the right rug color. Choosing the right color for your area rug is an important decision not only because it should perfectly blend with your interiors but also because you will be living with it for years. 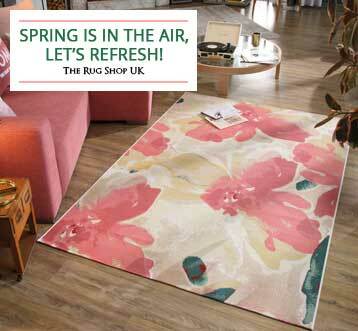 You just can’t afford to have a feeling of regret whenever you see your rug color. A rug takes the centre stage when it comes to decorating your home, so it becomes vitally important that you make informed decision while selecting your rug color. 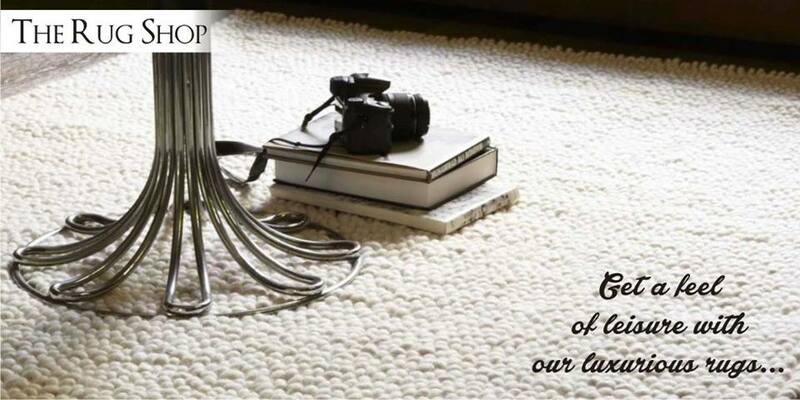 Every room in your home needs one focal element and a black rug would surely squeeze in this criteria. 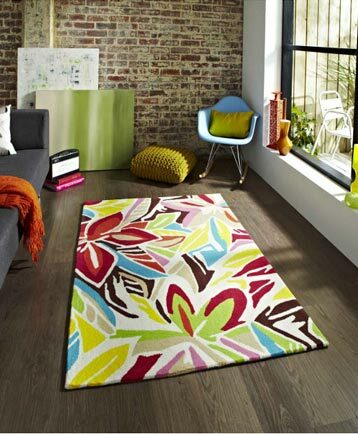 The color of the rug is the starting point of any room setting because it ties other colors together. 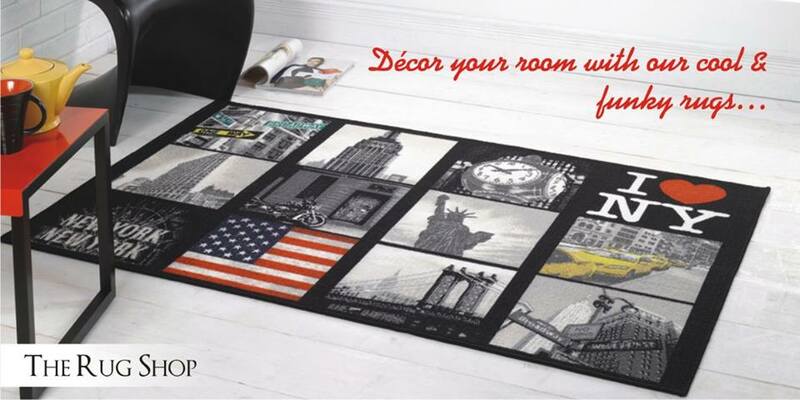 Black rug would help in achieving this objective wherein you can keep it among the most vibrant theme settings or amongst the natural color shades. Dark color rugs like black require less maintenance as tend to absorb the dirt and stains inside them without affecting the appearance and texture. Floral patterns in bright colors look best on a black color theme background. 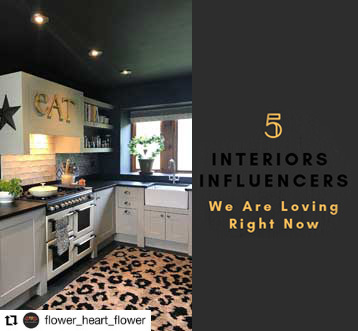 A modern vibrant color pattern on a black setting results in quite contemporary and modern design to match your modern home décor. 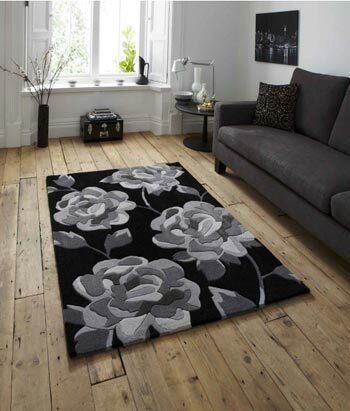 A black rug would go well with almost all types of modern home interiors. On our online store you would find a wide variety of rugs available in different designs and patterns which have black as their main color If you are looking for solid plain black rugs, shaggy black rugs, designer black rug or black and white rug made of wool, polyester, acrylicor any other material then you will not be left disappointed. We have it all. 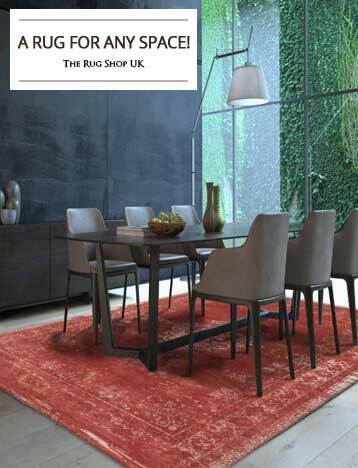 Choose from our extensive range of black area rugs available in different sizes, shapes, sheepskin, and textures to match your thought of style and design. We would love to serve you and build a lasting and satisfied and trustworthy relationship.